CorpXSasia Ltd. was founded in 2014 with the aim of providing a fresh look at Corporate Access in Asia, as well as Emerging Markets, in response to the new FCA and MiFID II regulations. Driven by a fundamental change in the investment banking industry, changes in regulation have forces Institutional Investment Managers to re-think Corporate Access. We strongly believe that independent Corporate Access is a direct result of the on going process of unbundling and dis-intermediation within the financial service industry and that it is here to stay. The core issue for independent Corporate Access is to provide the same quality (or better) Corporate Access as a core business in both a cost efficient and transparent way. The team is currently made up of 5 ex-Investment Banking professionals and fifteen Corporate Access Specialists who all know their way around Asia. We currently work from two offices in both London and Hong Kong whilst several of our Corporate Access specialists are based in the various Asian capitals. 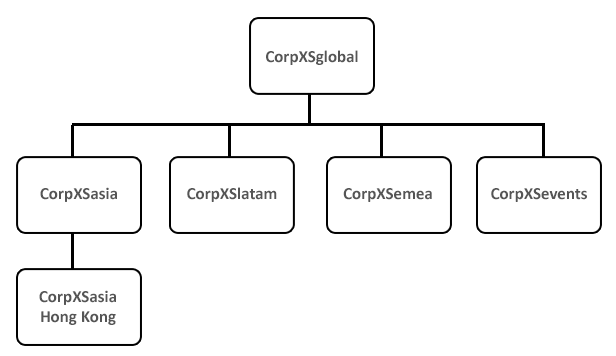 CorpXSasia Ltd. was founded by Arjen in 2014 on the firm belief that the unbundling of equity commissions would result in a new market opportunity for Corporate Access. Arjen worked in different Asian and Emerging Markets equity sales roles, latest at BNP Paribas, and various other Investment Banks over the past 23 years, both in Asia and in Europe. He has built up a wealth of experience and contacts relevant to Equity, Asset Management and Corporate Access and is the driving force behind CorpXSasia and its sister companies. His intrinsic motivation lies in his general interest all things asian and in seeing the need and potential for fundamental change of old banking structures. He is convinced there is a bright future for a new way of organising corporate access based on skill, network and understanding the objectives of all parties involved. Nic is our external advisor on Asian asset management and corporate access services. He was Asian research sales and Head of Sales at Credit Suisse and BNP Paribas and is currently a divisional director at 1762 Family Wealth Management in London. Before investment banking, Nic was Asian equity portfolio manager for AMP and Guardian Royal Exchange running unit trust, life and pension funds. 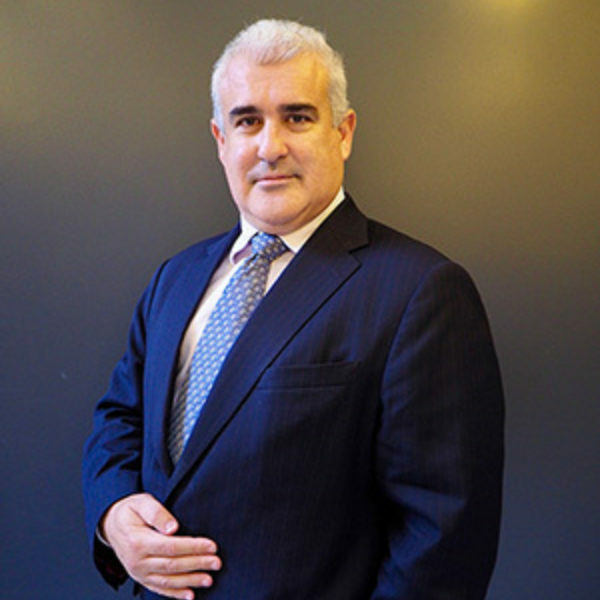 He has maintained a strong network in the investment management community, in-depth knowledge of Asia and has many years experience in the management of high value-added reverse roadshows and banking roadshows for institutional investors and corporates respectively. As part of his remit at BNP Nic was closely involved in the evolving management of the challenges presented by MIFID 2 and believes that this and other regulatory change will re-shape the equities industry in such a way that independent Corporate Access will become the norm in the not too distant future. Thomas contributes to CorpXSasia as an independent client contractor since early 2017. He is an experienced and versatile banker with a powerful track record in London, New York and Tokyo with a client base that included a wide variety of sophisticated and demanding institutional asset managers. He has great expertise in Japan, relationship management, sales and product expertise into corporate structures. His strong reputation for knowledge of Japanese/Asian listed companies combined with a detailed understanding of fund managers’ requirements facilitated salient and timely communication on the Japan product. Thomas worked for Cazenove, KBC, Macquarie and BNP Paribas in various different equity sales roles. He recently passed the Certificate in Investor Relations. 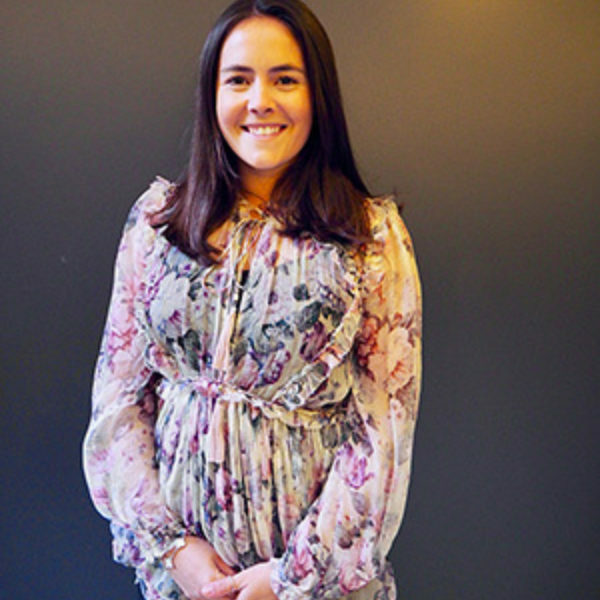 Alexandra joined us in 2017 from CLSA where she worked in Asian Equity Sales and was highly involved in Corporate Access and the organisation of events & conferences. She has extensive experience within Asia and has worked on numerous Corporate Access events in the past. Alexandra is our prime point of contact for incoming NDR’s from Asia and is the safest pair of hands you could wish for. 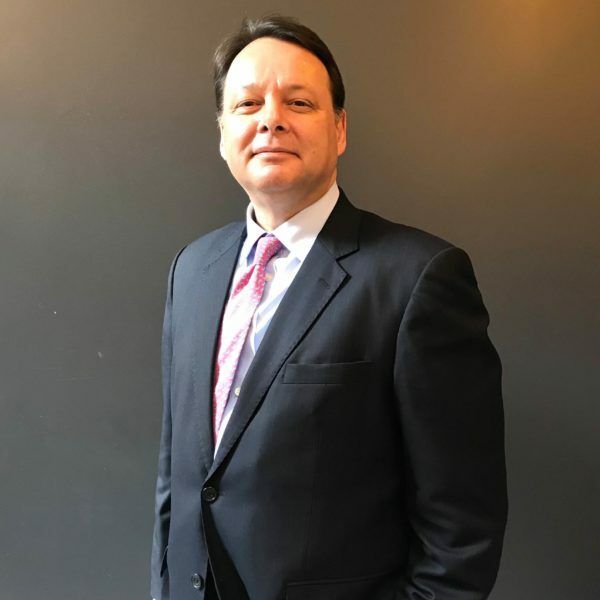 Mark has recently joined CorpXSasia in a Senior Advisory role and will utilise his extensive experience within Asia and Emerging Markets equities along with his understanding of recent regulatory changes. Mark grew up in Asia and with 25 years of Asian Investment Banking experience, has a deep understanding of local economies and culture. 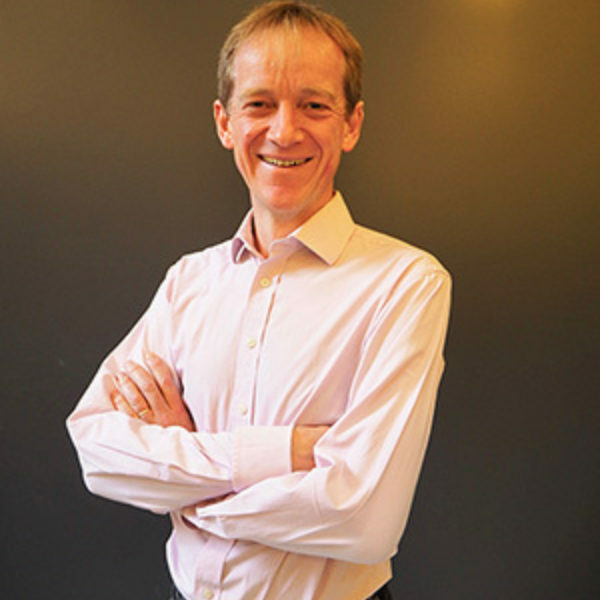 He has had various roles at HSBC, Credit Suisse, JPM Cazenove as well as Managing Director at Daiwa Capital Markets. 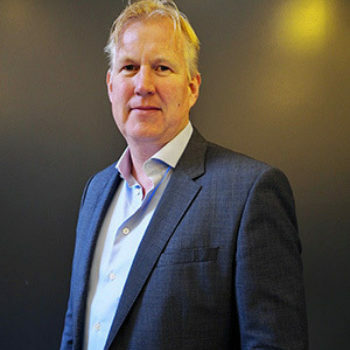 More recently Mark was Marketing Director and Partner at the Emerging Markets Fund management boutique, North of South Capital. He strongly believes the introduction of MiFID II will transform traditional methods of arranging corporate access and opens the door for an independent and personalised service, matching both investor and corporate needs. 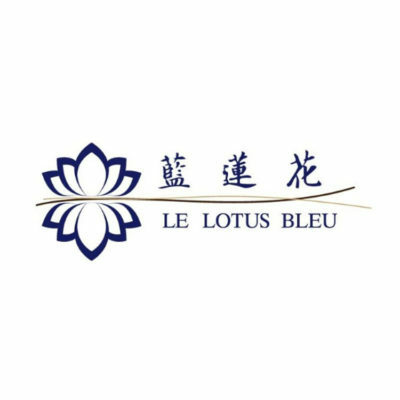 BLUE LOTUS Blue Lotus Research Institute (BLRI) is the sell-side research brand under the banner of Blue Lotus Capital Advisors (BLCA), which is a Hong Kong registered financial services firm. BLRI, as with specialized expertise in the new economy of the Internet industry, has been focused across the entire industry value chain with continuous research. Servicing to the buy-side financial institutions with fact-based, insightful and comprehensive research, BLRI covers both listed and to-be-listed companies on NYSE/Nasdaq, HKSE, SHSE and SZSE stock exchanges, ranging from growth stage to start-up companies. 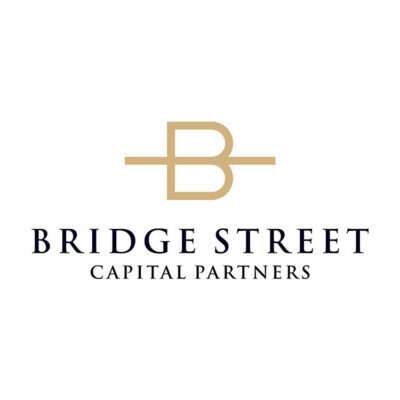 Bridge Street Capital Australia Bridge Street Capital provides corporate advice in the Australian Oil, Gas and Natural Resources that is discrete, independent and tailored to client objectives. Bridge Street assist boards and senior management by applying its experience and expertise to a.o. critical issues facing the client. As corporate advisors, we provide solutions rather than products or transactions. Every corporate advisory project is unique, tailored and customised to the client. 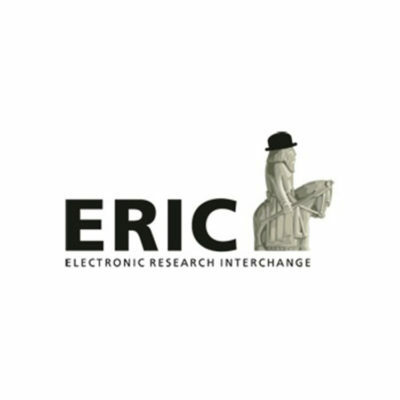 ERIC ERIC is the on-line research market place for unbundled substantive global investment research, exclusive to institutional investors. Since 2014 ERIC has been contributing to creating a transparently priced and truly functioning global market for investment research products and services where pricing is set independently from security execution services. Independently priced corporate access services align with these values. 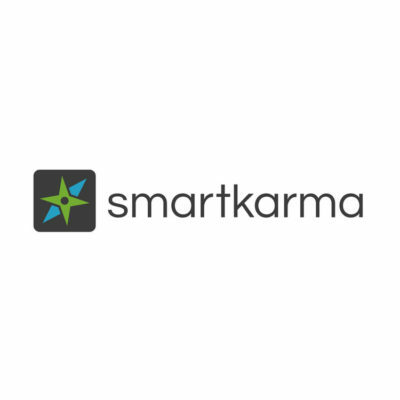 Smartkarma Smartkarma is a Singapore based fintech company that provides third party Asian Equity Research to institutional investors. In case you would like to integrate one or more of their contributing analysts to your Reverse Roadshow we would be happy to arrange so. 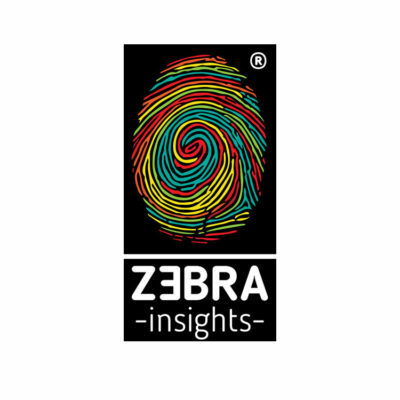 ZEBRA INSIGHTS GROUP Zebra Insights Group provides a platform that allows senior executives and leading subject matter experts to share their unparalleled insights and engage with a global investor audience. They connect thought leaders at privately held companies with institutional investors. The firm has Asian roots and a global reach. As a specialised vendor, they have been delivering bespoke services for over 5 years. Focusing solely on the needs of institutional clients who seek high-quality access to expert knowledge.